NEW DELHI: The IPL 2018 was turned out to be a run-fest with as many as many as eight batsmen racking up a tally of over 500 runs. While it was New Zealander Kane Williamson who topped the batting charts with 735 runs, there were plenty of individual batting performances that played a key role in their team’s progression throughout the tournament. We pick the top five knocks that stood head and shoulders above the rest. Of the many positives that Chennai Super Kings gained during their triumphant run this IPL was to see MS Dhoni being back at his destructive best. 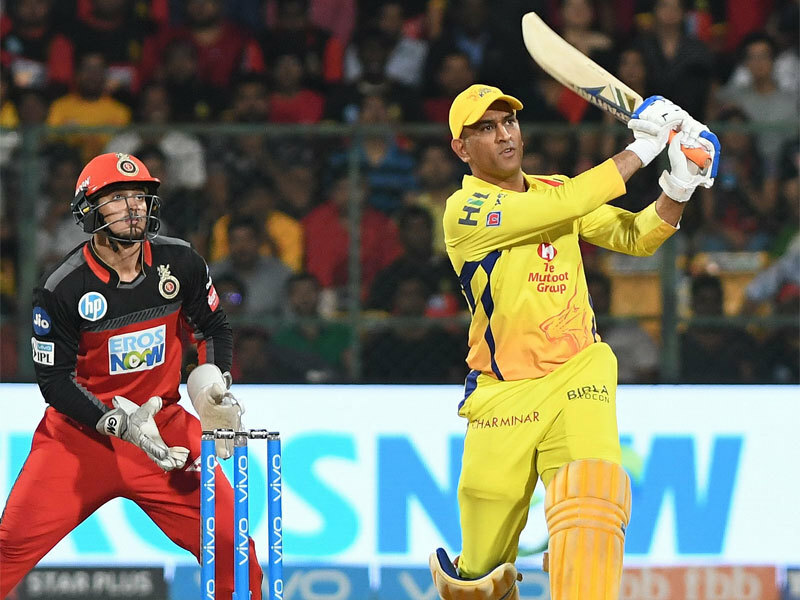 Dhoni, 36 turned back the clock and orchestrated a brutal assault that got CSK to overhaul Royal Challengers Bangalore’s strong total of 205. CSK were 74/4 before out walked Dhoni. With Ambati Rayudu, he put on a game-changing 101-run partnership before taking it to the RCB bowlers. With 70 needed off 28, Dhoni finished the game with two balls remaining – the last five overs accounting for 71 runs. He remained not out in the end having hit one four and seven sixes, the final hit taking CSK to the top of the table. Delhi Daredevils once again endured a forgettable season finishing at the bottom of the points table once again. But the one positive they’d like to take out from their disastrous campaign would be Rishabh Pant’s batting. The Delhi left-hander, 20, finished the season with 684 runs, including eight fifties and a century that was lauded by many as perhaps the most entertaining knock of the season. Two days after being dropped from India’s Twenty20 squad for their tour of Ireland and England in order to accommodate a returning Dhoni, Pant displayed his six-hitting prowess with a blistering unbeaten 63-ball 128 against Sunrisers Hyderabad, albeit in a losing cause. 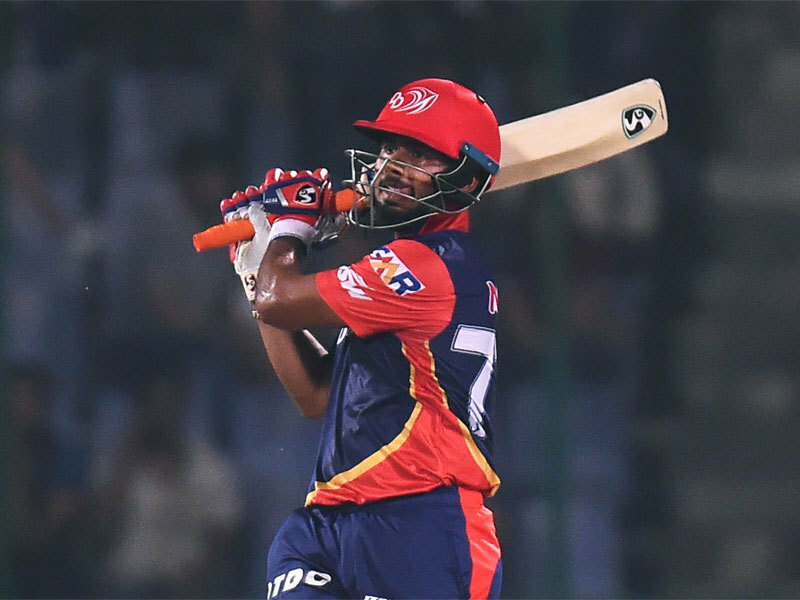 Pant left the field with his head held high, however, having destroyed arguably the tournament’s best bowling attack to register the highest IPL score by an Indian player. Notably, his assault on two of their best bowlers – Bhuvneshwar Kumar and Rashid – was stunning. Pant took 70 off their four overs combined. He hit Bhuvneshwar for 43 off just 11 balls – the most by any batsman against Bhuvneshwar in a T20 game, and got 27 runs off Rashid’s 13 deliveries. From being on the brink of elimination to making it to the Playoffs, Rajasthan Royals owe Jos Buttler big time. 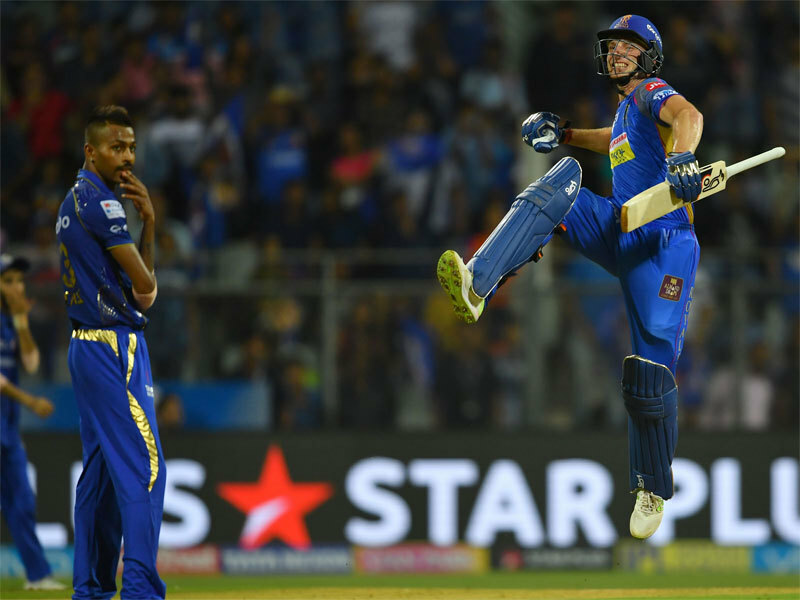 In the last six innings before he left to resume national duty for England, Buttler piled 389 runs, the most significant of which was an unbeaten 94 against Mumbai Indians in a must-win encounter. Chasing 169, Buttler shepherded the Royals’ innings with a fifth consecutive half-century to help his side register their third straight win. After seeing off the Powerplay, the England wicketkeeper went berserk to move from 55 to 94 in just 15 balls. Buttler played a key hand in Royals collecting 67 runs between the 13th and the 18th over to see his side home. It’s tough to believe that this man had retired from international cricket two years back. 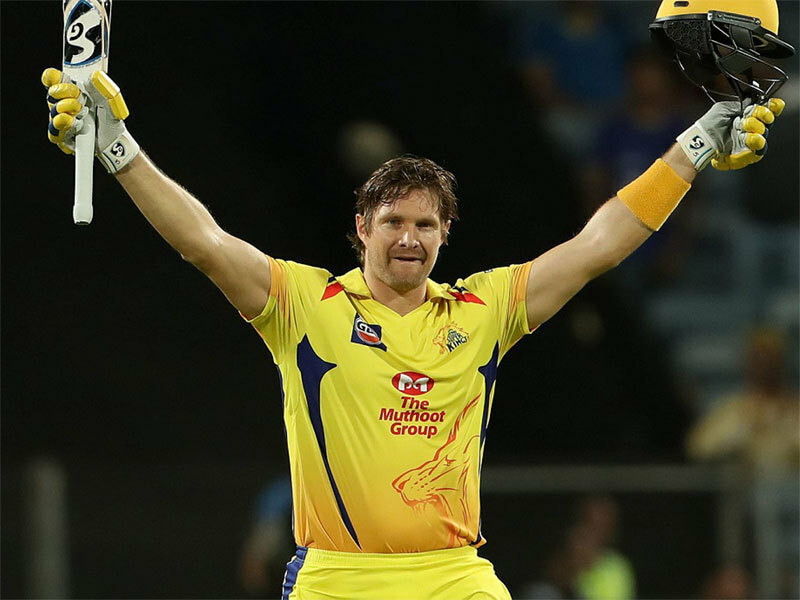 Having already struck a century against Rajasthan Royals early into the season and proving that experience remains a valuable asset, Shane Watson, in the big final, pulverized the Sunrisers bowlers during his breathtaking, unbeaten 117 (57b, 11×4, 8×6) to turn the summit clash into a ridiculously one-sided affair. His blazing century completed a fairytale return to the IPL for CSK, who clinched their third title after being banned for two years. When he took 10 balls to get off the mark, not many would have assumed Watson to explode in such a fashion that CSK would gallop home with as many as nine balls and eight wickets remaining. 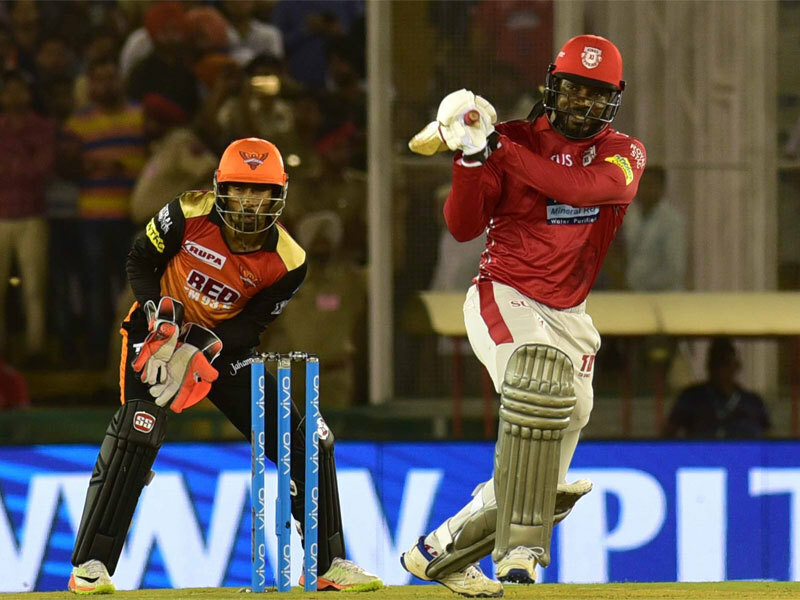 After biding time in the middle, Watson tore into one of IPL’s best bowling attacks in a fine exhibition of clean hitting. He treated Sandeep Sharma with disdain, taking him four sixes in an over that fetched 27 runs and put the game out of Sunrisers’ reach. From 0 off 10, he had gone to 100 off 51 (41 balls technically). Incredible.